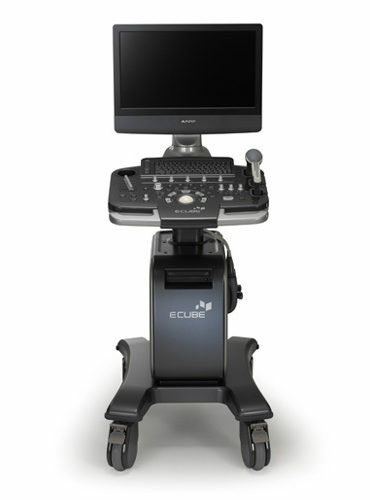 MedCorp is your top source for musculoskeletal ultrasound machines. 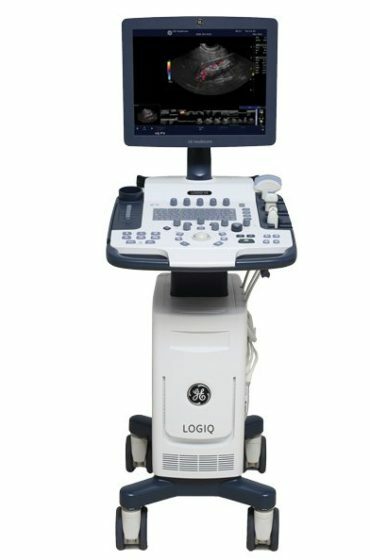 We have a variety of the best musculoskeletal ultrasound system models to choose from, including the Sonosite M-Turbo and the GE Logiq E. Musculoskeletal ultrasound machines have become the preferred method of imaging and visualizing internal body structures without the use of radiation. 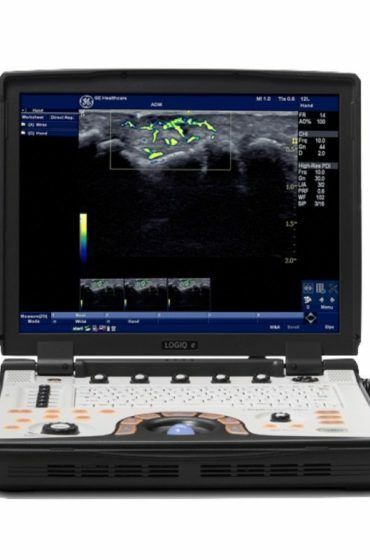 In sports medicine, internal injuries such as a torn ligament in the knee or Achilles tears can be seen in real time; conditions such as arthritis can be discerned with pin-point accuracy and incredible detail. 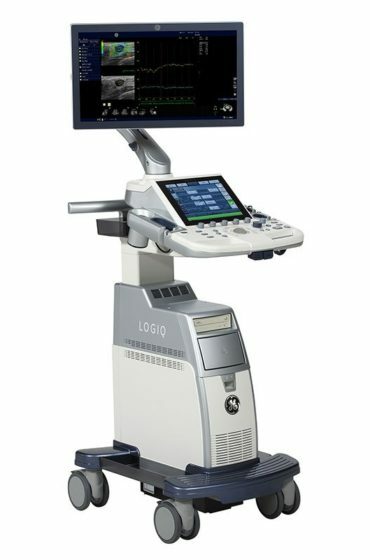 Whether treating regular patients or professional athletes these machines are some of the best musculoskeletal ultrasound machines on market and essential in modern medicine. 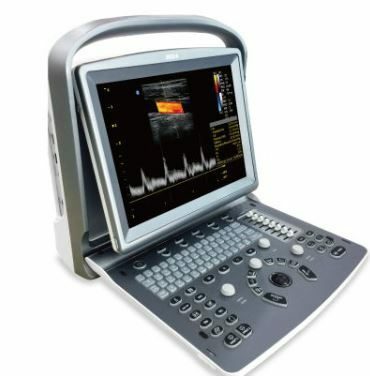 Used musculoskeletal ultrasound equipment from MedCorp provides the same flexibility, convenience and outstanding image quality you’d expect in a new model, but at a price that suits budget-conscious practitioners. 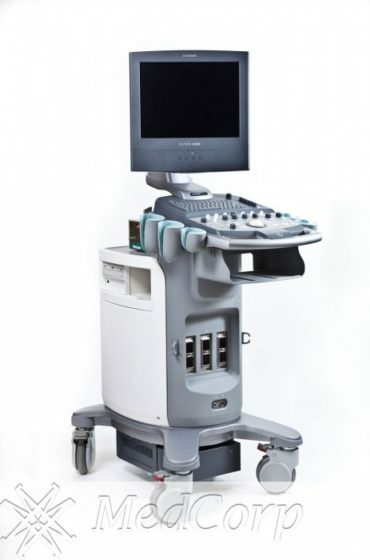 MedCorp has refurbished musculoskeletal ultrasound machines from all the major brands including, GE, Siemens, Mindray, Philips, and Sonosite. 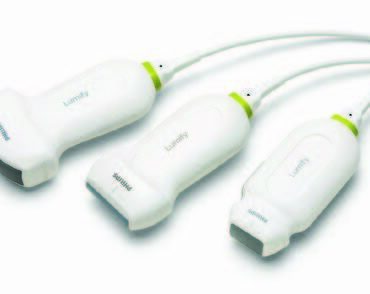 MedCorp also follows an intensive 24-step refurbishment process. 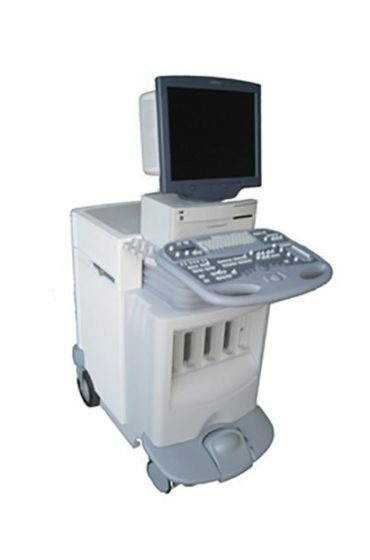 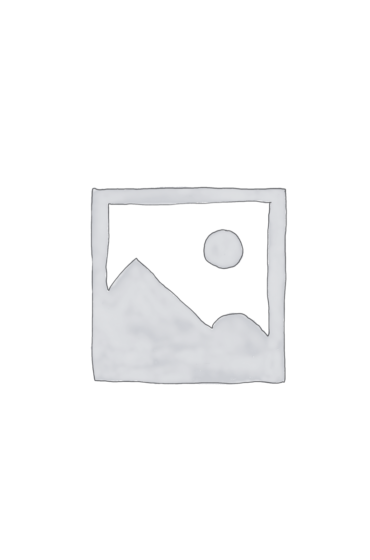 Each part of the used musculoskeletal ultrasound equipment is tested and serviced. 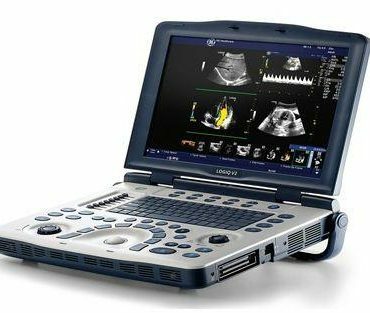 The item is only sold once it’s returned to OEM specifications. 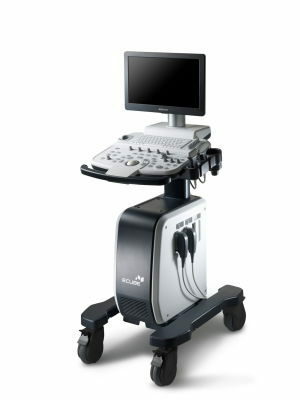 MedCorp is your trusted resource for refurbished musculoskeletal ultrasound equipment with a combined 50 years’ experience in the industry.